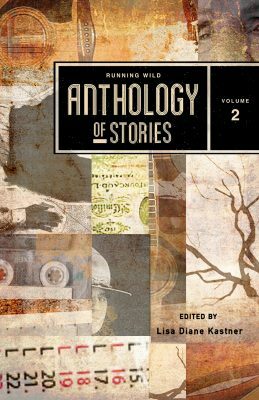 An anthology I have a story in, of course! So what are they looking for? Fiction, Nonfiction, Poetry, and Visual Art. They are NOT a paying market. But their byline looks cool, and one can never have too many publications on one’s longtail of publishing accomplishments. We want to read fiction that turns out heads to show us a new perspective. Be it through formal invention, depth of insight, or strength of narrative, the fiction that grips us does so by revealing a little sliver of some idiosyncratic, particular human life. But we don’t want to get too specific here: we want your best story—your ire, your lore, your comic relief—whatever form it may take. Keep it under 6k words, and good luck!! Go for it! Here’s the link you need, to Submittable. Grr, but no one had sent me their book information this week to be featured in the spotlight, and I was out of town all weekend, with limited Internet access. (which is a fancy phrase for unplugging and too bad if you don’t like it) So this week, the spotlight is temporarily dark. If you hate when that happens as much as I do, send me your information, and do it early in the week! I love learning about your books, love hearing your music, and love bringing it all to a wider audience. Best of all, unless you want to reserve a certain date, it’s FREE. Only costs you a couple minutes of your time. Have at it. Flood my inbox. Just remember… it only has to be NEW to me and my readers. I like telling you guys about interviews I do. Usually, I am out and about talking about writing, about fiction, about being an editor or (more rarely these days) being a writer. But these aren’t usual times, as all of us know. And so I’m talking to other people. New people. People who love to help spread the story of my January 29016 bicycling accident. That’s because I am not fighting a genetic illness. I’m not obese and dealing with Type 2 Diabetes. I’m not any of those things certain factions of the health care legislation community points to as drains on the medical system. Okay, I’m a woman. But beyond that. The thing that journalists love is that I am an accident victim. Something happened — and we’ll never know what, according to my concussion doctor — and I wound up with an injury that will never fully heal. I’ll never have 20/20 vision out of my damaged eye again. I require ongoing care to make sure I can maintain my vision. Because something happened. I’m a pre-existing condition of the worst kind: the accident victim. And accidents can (and do) happen to anyone. Life happens, you know? And I now need ongoing medical care. I have never been hugely political. But now, I find I have to be. My joke about renaming the business to Cyclops Editing: I do with one eye what everyone else does with two is… not so funny when faced with the reality that I’ve spent a year and a half fighting to save my vision. My house, my career, my freedom. So, yes. I’m asking you to join me. Here’s the latest article about what the proposed changes to our health care system will do to not on me, but others. Amy Zellmer did a great job writing it. Now, I’m asking you to read it. To think about me. To think about yourself, and what would YOU do if this bill passes and you have an accident of your own. Share the link. Encourage others to see it. To stand up for all of us, really. Because tomorrow, it can be YOU lying on the floor with a hand over your eye, screaming not at the pain but at the horror of what’s just happened, even though you have no idea what just happened. All you know is that it’s black like you’ve never seen black before, that the image of a pink-taped handlebar is forever seared on your brain as it came closer, that the feeling of inevitability flooded you and held you down and allowed it to happen. Because tomorrow, it can be you coming out of a surgery with no one waiting for you at the hospital, no one who can or will tell you how long it took them to clean your eye up, no one there to hold your hand when the resident, cute as he was, tells you that yes, you’ll be able to drive with only one eye, as though it’s a foregone conclusion that this is your new future. Because tomorrow, it can be you who follows the surgeon’s instructions like you’ve never followed instructions before, and it can be you with the miracle outcome of an eye, of vision in that eye. And because tomorrow, it can be you who goes from being perfectly healthy and riding your bike to, in an instant, needing ongoing medical care for the rest of your life, but you don’t know, thanks to the government’s crazy ideas, if keeping your vision means losing your house, your scant life savings, the business you’ve worked so hard to build up and nurture and grow. Yes. You can be where I am, and that’s why this fight really is about every single one of us. I hadn’t heard from my cross-state music-loving buddy AJ Krafton in awhile. I figured she must be busily writing in a cave somewhere. And, of course, I was right. 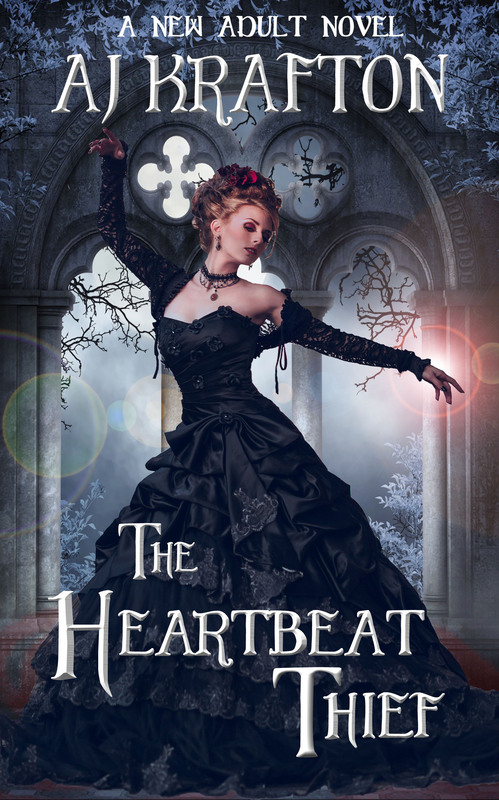 Ash is back with a paperback release of The Heartbeat Thief, and… well, let’s get right to it. I have a feeling I’m really going to like her song choice. I’ve always been inspired by music. Words are powerful things but somehow, when they are sung, they gain an extra layer of strength and intent, especially when the singer pours their heart and their emotion into each note, each line. I tend to listen to music that is emotionally-laden. My writing playlists lean heavily toward rock and metal—Type O Negative, Blind Guardian, My Chemical Romance, and especially the Italian band Lacuna Coil. Lacuna Coil’s songs take me to a place where urban fantasy becomes real. Their song “Our Truth” from the album Karmacode even appeared in one of the Underworld movies. What can be more urbanly fantastic than a movie about vampires and werewolves and (quite literally) everything in between? While I have lots of favorite LC titles, the top of the list is Senzafine, one of their Italian-language songs. Senzafine is the Italian word for “without end” or “endless”. It’s the word that inspired the main character’s name: Senza Fyne. It also told her story. It wasn’t only the title that inspired the character. The lyrics themselves and their underlying interpretation accurately portray the internal struggle Senza experiences and is the perfect companion piece to the story. While the provided translation may not be perfect, it does get the gist of it. The female singer expresses her desire to break free of her life, her destiny. The male voice sings of darker things, the force that fights against the female. There is a constant battle between good and evil and the female admits that is sometimes hard to choose between them. There is also the realization that she must be prepared to live alone, dependent upon only herself. And that, to me, sounds very much like the symphony of Senza’s determined heart. Playing opposite to Senza is a tall, mysterious stranger who teases her with secretive smiles and suggestions of magic. From their first meeting, he calls her bien-aime, which is French for “beloved”. When she demands his name, he listens to the tolling of a nearby church bell before calling himself Mr. Knell. But he has an older name. A much older name. 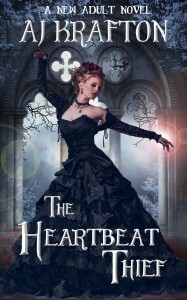 And it will take Senza a very, very long time before she realizes just who he truly is. The song “Senzafine” fits him, too. One particular verse fits Senza’s dark seducer perfectly. In fact, I believe the last lines belong to him. And Senza utterly believes him. I hope you’ll read The Heartbeat Thief and keep these words somewhere in the back of your heart. And when you finish, and you close the book, think back upon Senza and her struggle to escape her destined life. Think back upon Knell and think back upon those last lines. I hope you’ll find them as deliciously poignant as I do. Most of all, think back upon your own feelings, and firmly resolve to resist destiny’s plans for you and choose your own, instead. The song will still be there to inspire you on your journey. I’d never heard that song before; guess I’m only a casual Lacuna Coil fan (sorry, Ash!). Ready for the book description? I sure am. Yeah, this is cool stuff. What an original concept. Aargh! What IS it with the Amazon exclusive books??? Okay, so I’ve exchanged only a few e-mails with LD Rose, but when you see her song, you’ll see why I like her immediately. I won’t hold you up; let’s get to it. First off, I want to thank Susan for having me on this awesome blog! 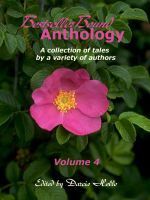 When I came upon this feature I couldn’t resist submitting my debut novel, since music and writing are intimately connected for me. 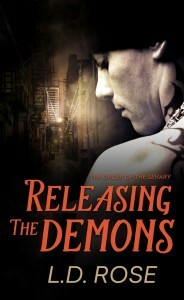 My debut dark PNR, RELEASING THE DEMONS, is actually named after a song: “Releasing the Demons” by Godsmack. 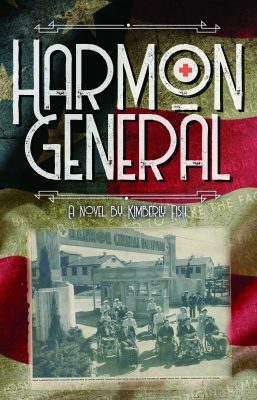 The novel is about reaping vengeance and falling in love at the most unlikely of times. But this song relates mostly to the hero, Blaze, a former prisoner of war who’s still trying to put himself back together. 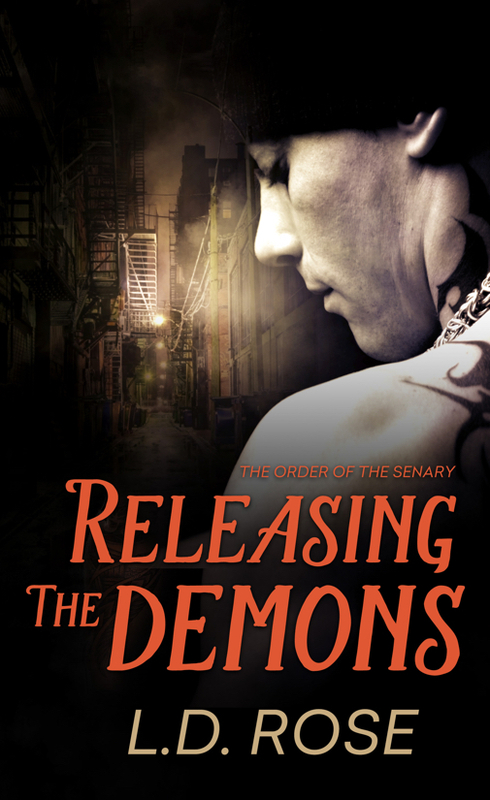 When his torturers return to the Bronx for him, all of Blaze’s hard work at recovery falls apart as he hunts down each and every one of his enemies and serves them the karma they deserve. 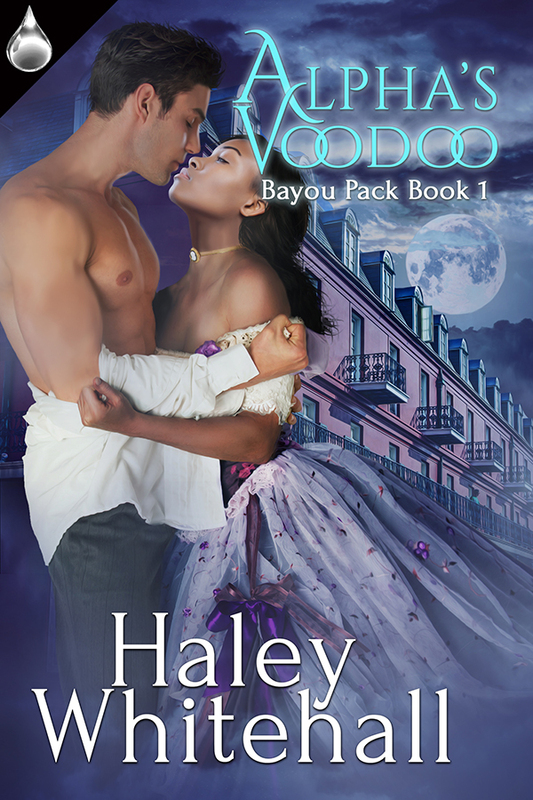 As a vampire-human hybrid, he constantly wrestles with both the leech and the normal inside him, and he isn’t quite sure which one will dominate his desires, particularly around the heroine, Valerie. Oh, Sully. *fans self* Have you heard his solo album? Sinner’s Prayer, baby. Apart from the song, I’d totally read this. I like the idea behind Blaze although I still think the ultimate slayer-vamp pairing is Angel and Buffy. Yeah, I’m old. We knew that. So do my knees. Need a copy? Exclusive to Amazon, I’m afraid. Hey, folks! Let’s welcome Susan Fox to West of Mars today. 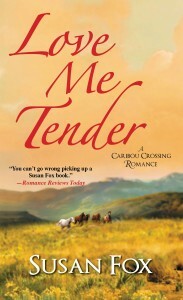 She’s got the latest of her Caribou Crossing Romances to share with us today, Love me Tender. Do you NOT love that title? Fits right in around here. Let’s get busy. Susan, what song makes you think of your book? What song makes you think of your book? That’s an easy one! Elvis Presley’s “Love Me Tender,” the song the book is named for. 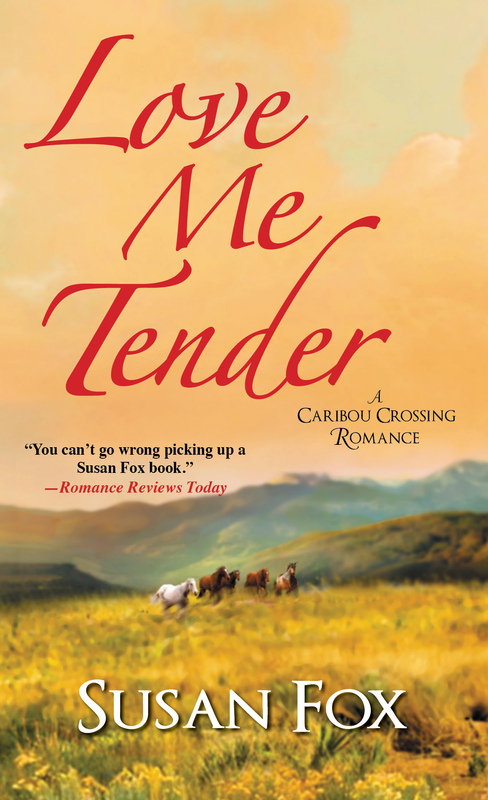 The Caribou Crossing Romances are each named for the title or lyrics of a song that’s particularly meaningful in the book. For this story, the song first plays after a wedding reception, when all the guests are gone. As Cassidy and Dave are leaving the hotel, they notice that there’s still a light on in the bar where the reception was held. When they go to turn the light off, they find that the bride and groom’s love songs soundtrack is still playing. Cassidy and Dave’s first dance is to “Love Me Tender”—and so is their first kiss. Cassidy’s a drifter, a free spirit who never wants to settle down, but she does appreciate a fine man when she sees one. Dave, a single dad, has been heartbroken since the woman he loved died three years ago. And yet, with Cassidy, he finds himself coming to life again. Here’s how things go that night. “I’m not working now,” she said, tugging his jacket and tie away from him, then tossing them over the back of a chair. Was she flirting, or did she just want to dance? Though the need to hold her in his arms was painful, he couldn’t shape the words or even move toward her. She stepped forward and some muscle memory or instinct or pure blind need had him raising his arms so she could step into them. 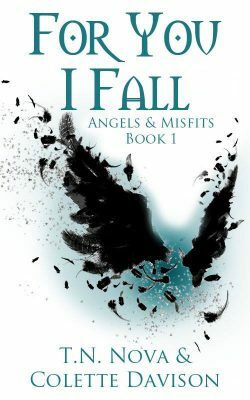 As Cassidy raised her arms and twined her hands around the back of his neck, as she pressed the front of her body lightly against him, his blood stirred. Oh God. Small, firm breasts lightly brushing his chest. Curved hips swaying gently as he and she shuffled in place. The heat of her back through wrinkled cotton, the total femininity of a bra strap under his fingers. Later in the book, after Dave’s and Cassidy’s lives and relationship have become very complicated, that same song is on the radio after they’ve had a fight, and it helps them regain perspective and apologize to each other. And later still, Dave realizes how that song speaks to his love for her. Yep, easy song, indeed. If only they were ALL that easy! 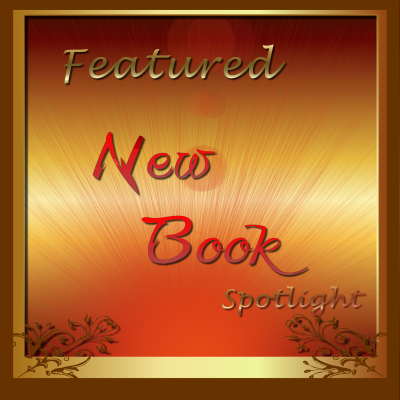 Remember, the Featured New Book Spotlight is open to any author with a book that’s new to our readers around here. Got a book? Got a friend with a book? Send ’em over. It’s easy, it’s fun, and it’s free. #SaystheEditor — What’s with the Commas? I’ve noticed a trend over the past few years. When I see an author’s name used in a book description, it’s surrounded by commas. Grammar be damned, that author’s gonna use a comma. Don’t damn your grammar. Write it properly. the only comma should be after the word store. So… don’t put a comma around character names. 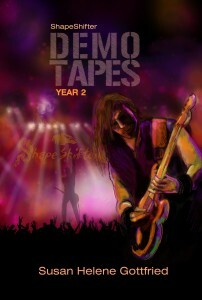 One of the guitarists, Mitchell Voss, stood out from the others. His sister, Sally, was the only one of the three who said the right thing. This time, you’re telling us who the only sister was. You’re naming the person in question. Or… singling one out of a group. Are you unsure if your commas are in the right spots? Remember, we at West of Mars offer back cover copy services at varying levels. Starting at ten bucks, it’s money well spent if you care enough to look your very best. And if you don’t care enough to look your very best to your reading public, why are you publishing? Show your reader some respect. Care. And have someone look over your ancillary materials — so you do look your very best. Know how you went and downloaded all those free books as part of Read an E-Book Week over at Smashwords? We authors appreciate the interest. We really do. And then post it at Smashwords. Amazon. B&N. GoodReads or Shelfari or Library Thing. Or all of the above. Your few words can make a big difference. Go on. You really can do this. I gotta say, 2014 wasn’t so bad. It was tough and the start was definitely rough, but overall, my mantra of Only the Good continues to be realized. I’ll take it. So to give back, I decided to introduce a new promotional feature here at West of Mars, for authors of all ilk. It’s called Lines of Distinction, and you can read about it to your heart’s content, if you are so moved. Which, of course, you should be, since it’s all about benefitting you, your friends, and even random strangers, if you’re so moved. Promo should be easy and fun for authors — and inspiring for readers. So join me and submit your own Lines of Distinction. Let’s make 2015 a great year, full of fantastic fiction. Actually, Rocktober is just an excuse. Iâ€™ve been contacted by a number of Rock Fiction authors whoâ€™d like to get extra reviews for their books, so I figured that since this is the home of Rock Fiction, what better place to put out a call for reviewers? If youâ€™re a Rock Fiction lover â€” and I mean lover, not necessarily expert â€” drop us a line and letâ€™s see if we can hook you up with some of the best Rock Fiction out there. Canâ€™t promise there wonâ€™t be clunkers, but you ARE free to leave a review saying why a book is a clunker. If youâ€™ve never reviewed or need help, holler, and Susan and the West of Mars Editorial staff would be glad to help you craft some well-written reviews. The thought-provoking part? Thatâ€™s all on you. New cover for Demo Tapes — Year 2! Go on. I dare you to tell me Lakota Phillips doesn’t know my band and my books. I DARE you. Giselle Green found me earlier in the year, and it’s a good thing for all of us — me, Giselle, and you — that she did. Her new book, Finding You, just went live today. It’s the sequel to Little Miracles, which is a great women’s fiction read or a book club book. So is Finding You. Which brings us to the reason we’re all here: Giselle, what song makes you think of your book? The first time I heard the song Burning by Einaudi (from: In a Time Lapse) â€“ I \\\’awâ€™ the most important and emotional scene in my book unfurling in my mindâ€™s eye. Iâ€™d been wrestling with where the main focus of my book would lie, but on hearing this I knew in a heartbeat where it would be. Finding you is a sequel story to the aftermath of a child abduction. The toddler is back with his rightful parents, and yet he is desperately unhappy. Things are not right. The music expresses perfectly the anguish of his mother Julia who in the previous book has risked everything to recover her stolen son. 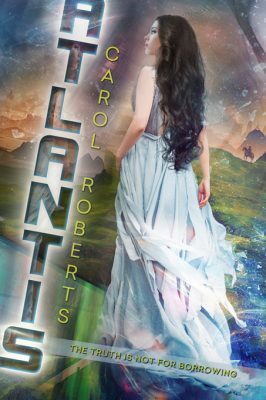 She faces the unthinkable scenario: could it be that her little boy may now love his â€˜other mama,â€™ Illusion, better than her? In Juliaâ€™s mind, nothing could be worse. And yet, increasingly, she is coming to believe that she must take him back to Illusion, because her son is so unhappy and she believes nothing else will console him. She loves him and she is desperate. This is where my crucial scene – and this song – come in. The music is so sad and at the same time so hopeful and uplifting. Every time I hear it, I see them: theyâ€™re on a beach in Spain and itâ€™s early morning, sun just coming up: Julia has brought her child to the place where she knows Illusion will be. She both longs to discover the solution to his unhappiness and dreads it. Then they spy Illusion. Breaking free, the child runs straight towards her. For one moment, Julia, empathic, is as one with her little boy: heâ€™s running towards the one he loves, she believes. Heâ€™s free, arms outstretched, he looks joyous. To me, the song is resonant of the motherâ€™s grief, her sacrifice and the simultaneous expression of her love â€“ Julia is prepared to forgo her own happiness for his. She already knows that her sonâ€™s father will never forgive her for taking their child back. What happens next, is not something Julia could have predicted. But all that belongs to other scenes and other songs. Listen to this one – and see if you agree with me about how incredibly moving and powerful it is. Julia and Charlie are ecstatic to be reunited with their stolen child, Hadyn. A year after he was snatched from a beach in Spain during a family holiday, they had feared that he would never be found alive. Now the couple are eager for their lives to return to normal â€“ but something is very wrong. Hadyn is still in many ways a â€˜lostâ€™ child. He seems to have been badly affected by the abduction, making it impossible for the family to simply pick up the pieces and move on. In their efforts to unravel exactly what happened to their son and to find a cure, Julia and Charlie clash as to the best way forward. As their own insecurities surface, their relationship comes under threat – a situation not helped by the appearance of a former lover who is only too happy to rock the boat. Until, at last, they stumble across an unexpected truth. A truth that might be the only thing left that could save their family. 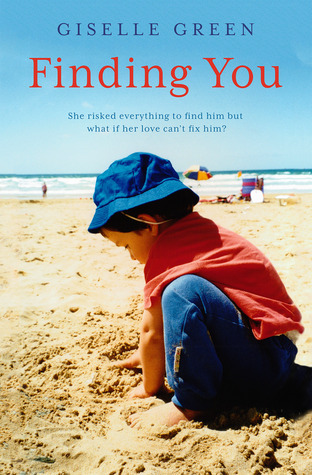 Emotionally intense and deeply moving, Finding You will grip you from the very first page. Having already read this, I can say yes, it will grip you. It’ll haunt you, too; this is one of those books I keep having flashbacks to. Read it and you’ll see why (and no, you don’t have to have read Little Miracles first).